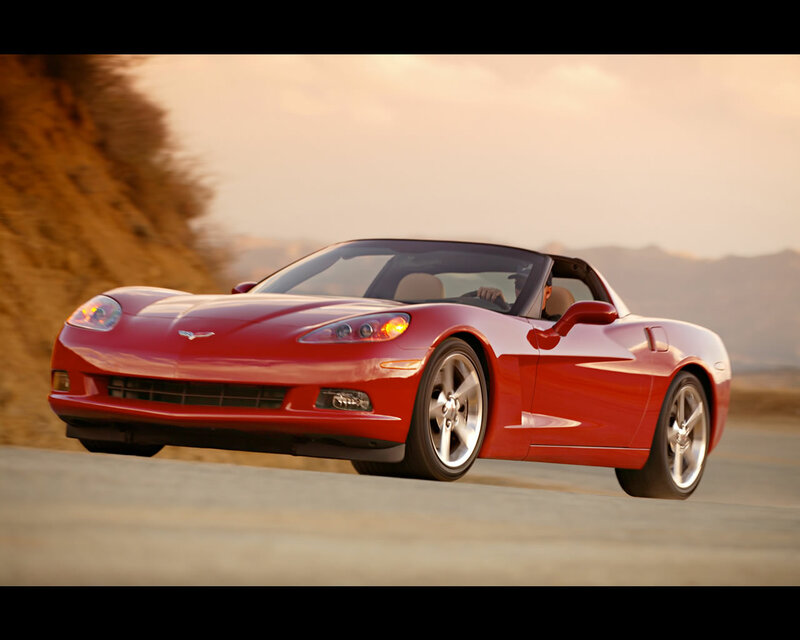 For 2008 model range, General Motors has brought some 22 improvements over the previous models. 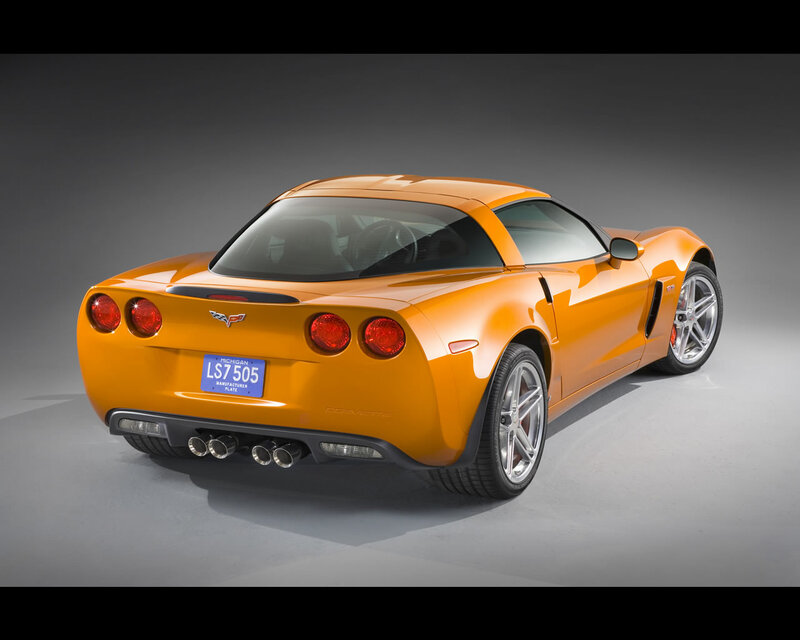 The Corvette LS3 6,2 litre engine for coupe and convertible gets 430 hp at 5.900 rpm and 575 Nm at 4.600 rpm (436 hp and 580 Nm with optional dual mode exhaust system). 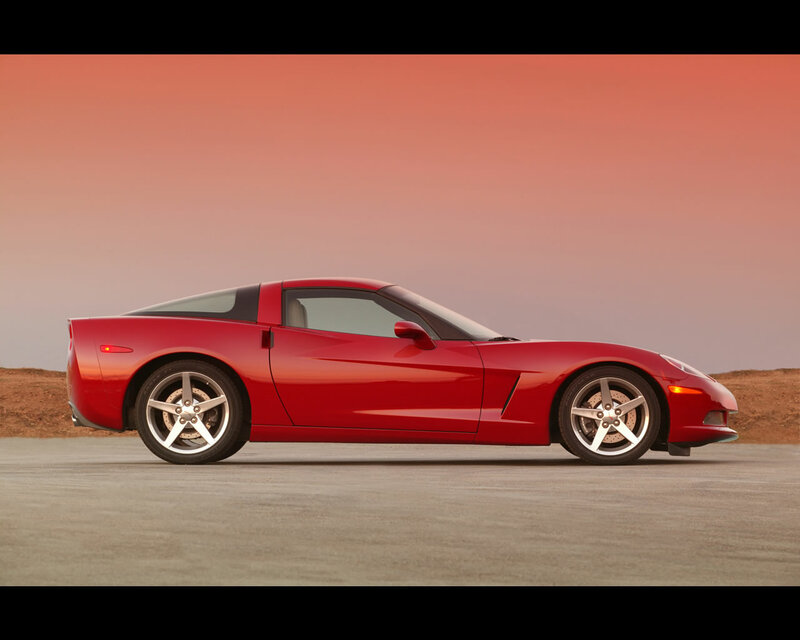 Engine modifications include high flow cylinder heads, enhanced valve train, high flow intake manifold, larger bore block with structural enhancements. The ZO6 LS7 7,0 litre engine gets 505 hp at 5.300 rpm and 637 Nm at 4.800 rpm. It is easily identified under the hood by red engine covers with black lettering. The LS7 reciprocating components make use of racing derived lightweight technology, including titanium connecting rods and intake valves, to help boost horsepower and rpm capability. The rpm fuel shut off limit is 7.100 rpm. The LS7 details include dry sump oiling system, unique cylinder block casting with large, 104,8 mm bores and pressed in cylinder liners, forged steel main bearing caps, forged steel crankshaft, titanium connecting rods with 101,6 stroke, cast aluminum flat top pistons, 11:1 compression, high lift camshaft, racing derived CNC ported aluminum cylinders heads with titanium intake valves and sodium filled exhaust valves, low restriction air intake system and hydro-formed exhaust headers with quad flow collector flanges. The ZO6 claimed performances are 0- 60 mph in 3,7 seconds, quarter miles time of 11.7 seconds at 125 mph and a top speed of 198 mph (as recorded on German autobahn). 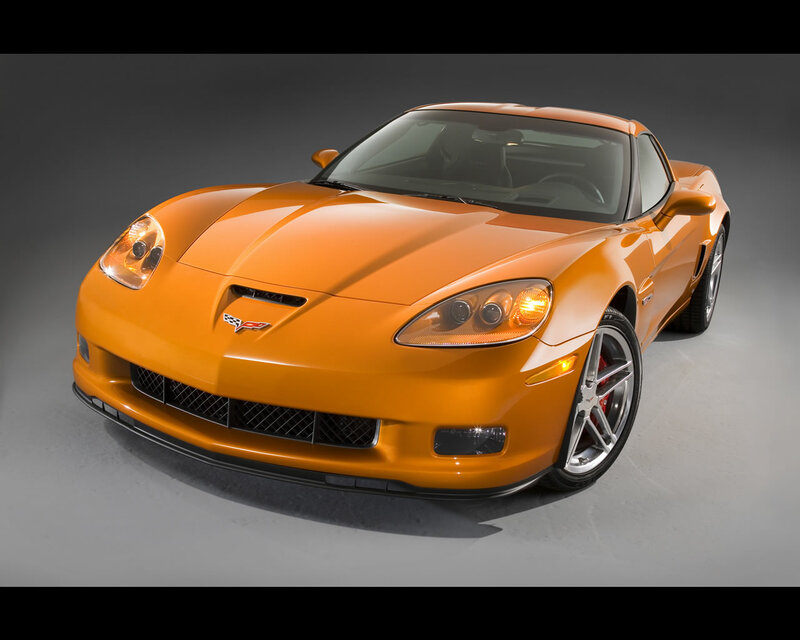 Other modifications to the Corvette are quicker shift times on paddle shift six speed automatic, improved manual transmission shift effort, improved steering feel and interior trim enhancements for all models, including wrapped center trim plate and brushed aluminum accents. The automatic transmission is not available on the ZO6. 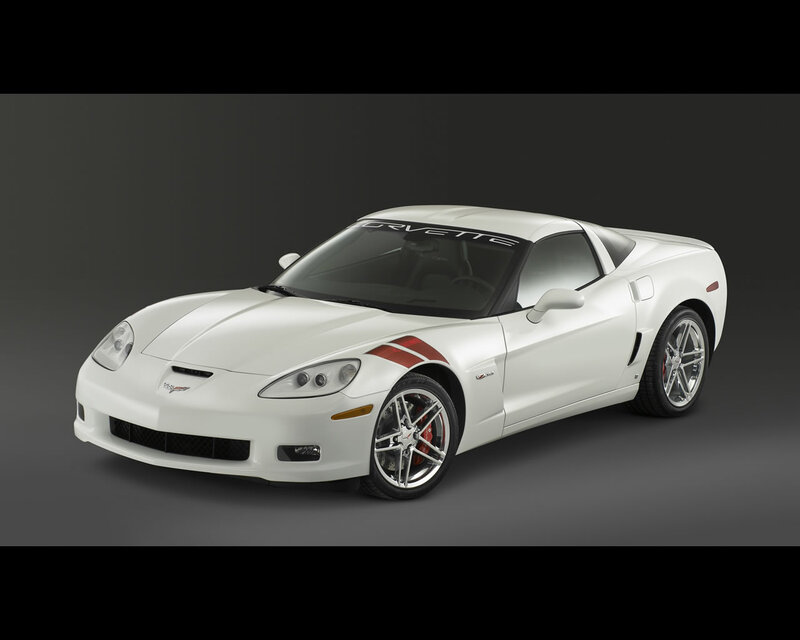 A limited edition ZO6 is proposed in White with color transverse stripes on front fenders aimed at celebrating Ron Fellows racing driver retirement. For 12 Hours of Sebring 2007, Ron Fellows drove a white Corvette C6R rather than conventional GM racing yellow.